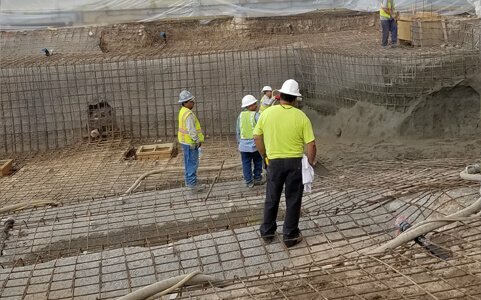 Welcome to JR Pool Plastering & Texas Gunite Ltd.
As a family owned and operated company, we employ experienced professionals that share our honest work ethic and dedication to customer service. We only use top quality materials, the best technology, and trained professional with the knowledge to get your project done. Our new construction as well as our remodels have stood the test of time. Our personable staff has made the construction/remodeling phase a pleasurable one for both builders and homeowners. Building a dream pool? Does your pool need to be re-plastered? Hire a swimming pool contractor servicing Houston, TX and surrounding areas. JR Pool Plastering & Texas Gunite, Ltd. can help you get the job done. 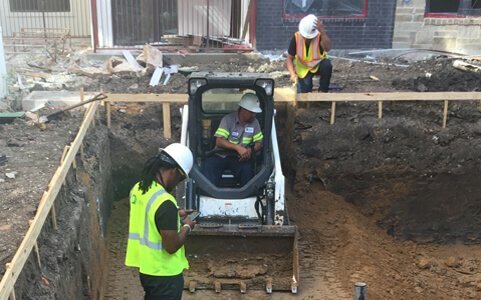 Since 1982, we have built our reputation on hard work, dedication, and integrity as a Houston pool construction contractor. Our committed crew uses the finest materials available to build, repair, and enhance the beauty of swimming pools. From brand new pools to retaining walls to erosion control, we can handle the job with efficiency and speed. Take a look at our portfolio page and see what we can help you create. When you have a project to complete, JR Pool Plastering has a variety of services to make sure it is completed on time, within budget and without any stress. 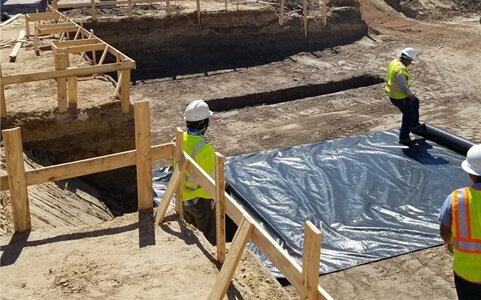 Our years of experience give us the skills and expertise needed to streamline the process for a solid construction that lasts for years and is aesthetically pleasing. 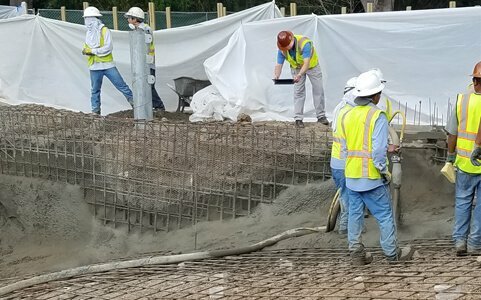 Gunite – A sand, cement, and water mixture that is highly durable and more flexible than concrete alone. It can be used to create steps, benches, and bar stools. Let your imagination run free! Tile and Coping – Enhances the aesthetics not just around the pool, but also the steps leading into the pool. With the variety of colors, patterns, and styles, just imagine what you can create. Plastering – Pick from a range of plasters including White Marcite, SunStone, and Hydrazzo, each with warranties. We can help you decide what is best for your swimming pool layout and aesthetic preferences. Remodeling – From retiling and re-coping to re-plastering only. Sometimes your pool just needs a little sprucing up. Let us help you get it done. Our team at JR Pool Plastering has years of experience, and you can trust us to complete your pool project to your satisfaction. One of our experts will be happy to discuss your project needs with you. Request a quote online or call us at 713-729-5014 to speak with our experienced staff at JR Pool Plastering & Texas Gunite, Ltd.